With these current trends, read on to find out how Control4 Smart Home technology can not only enhance your lifestyle in Vancouver, WA, but it can also add to your home’s resale value. As much as you may not like to think about it, keeping your home safe and secure is something you can’t afford to ignore. 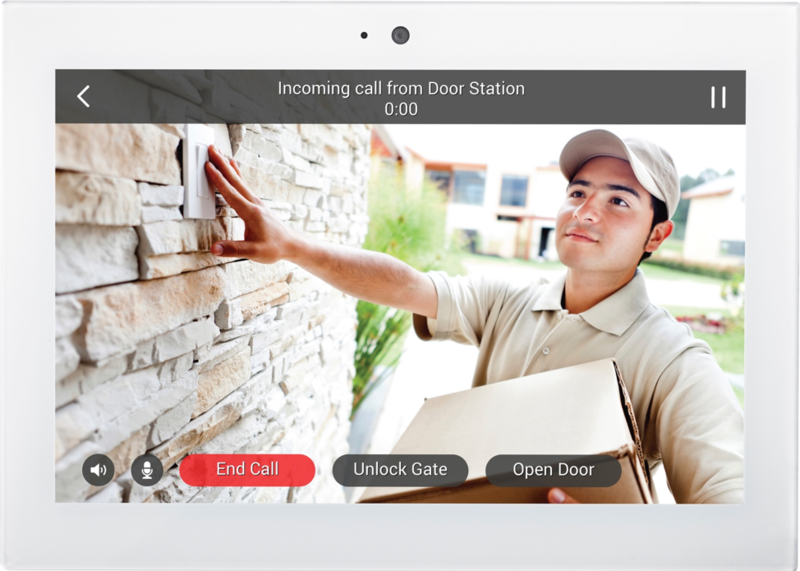 If you’re concerned about the security of your home, traditional alarm systems are not only outdated, but also don’t have the convenience and high-tech features of modern systems. We at Encore Audio Video want to make sure you never have to worry about your family’s safety. 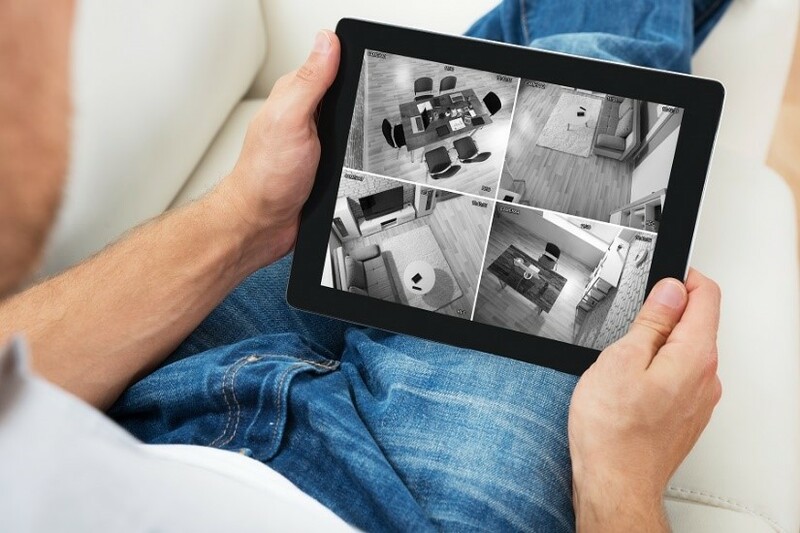 Here are three ways that a smart home surveillance system can help you keep your Portland, OR home secure.